For validation of the European patent in Austria, it is necessary to provide the German translation of the complete specification within three months from the publication of the granting European patent or the decision to maintain the European patent. The fees associated with validation of European patent in Austria are available in the fee calculator. 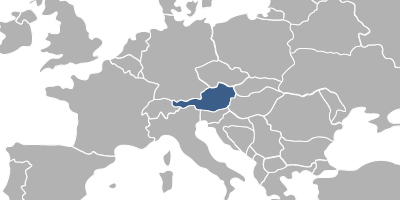 Foreign applicants should perform the validation of European patent in Austria through an agent, a registered Austrian patent attorney.